Join us for lunch, networking, and a fascinating talk by guest speaker Connie Mitchell, Executive Director of the Institute for Human Services - IHS, Inc. CLICK HERE for Reservations! At our January 2019 General Membership Meeting Chamber Members and our guests were treated to an insightful and touching talk given by the President of Adventist Health Kaiser - Kathryn Raethel - CLICK HERE for Photos and More! We are dedicated to helping Kailua businesses grow and thrive. Connect with over 200 of our members, attend events and get featured on the #1 searched website in Kailua. 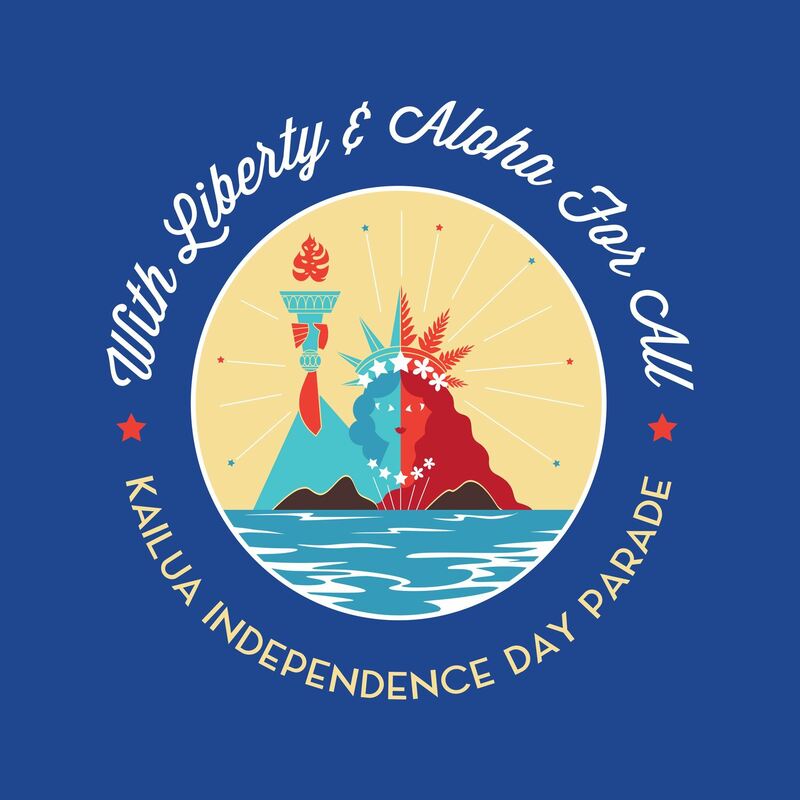 The 2019 Kailua Independence Day Parade Applications are now available!! CLICK HERE for more information!